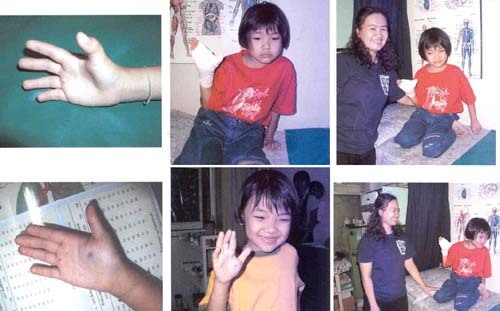 Trigger thumbs/fingers in childhood are rare pathological conditions of hands. 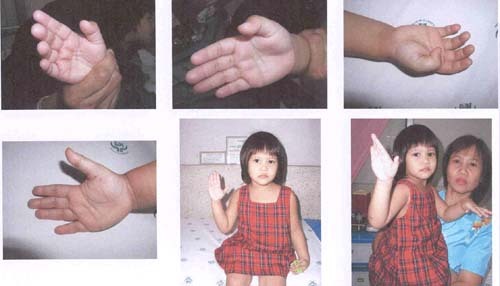 Usually the abnormalities are not seen at birth, but parents notice the abnormal fingers at early childhood. Most of the cases found are at 2-3 years of age. The thumbs are predominant than others fingers. 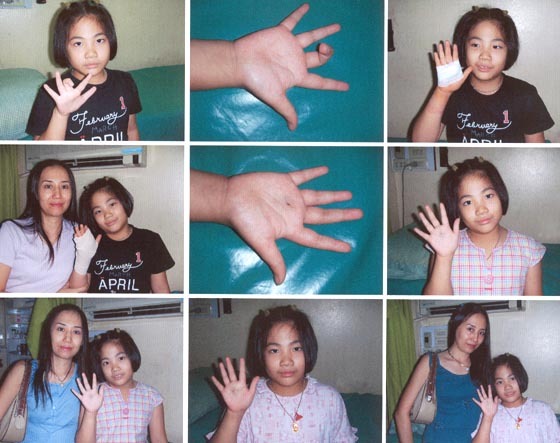 Some have involvement of both thumbs, symmetrically, and some have involvement of more than two fingers. 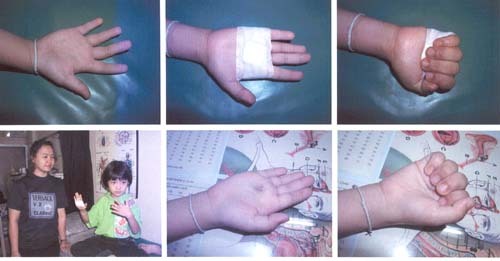 Percutaneous release under local anesthesia was done to 26 children (14 boys, 12 girls) of 35 fingers (26 thumbs, 6 middle fingers, 3 ring fingers). 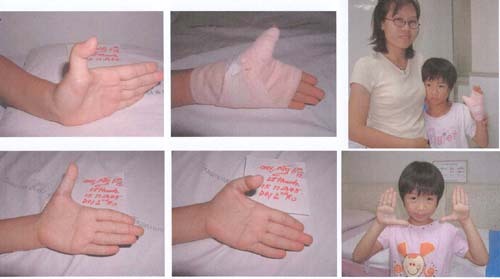 All cases were satisfied with the result as to reverse the abnormality of fingers and perform normal hand function.